The Gemara says halacha can conclude like the yachid even in face of an opposing majority. 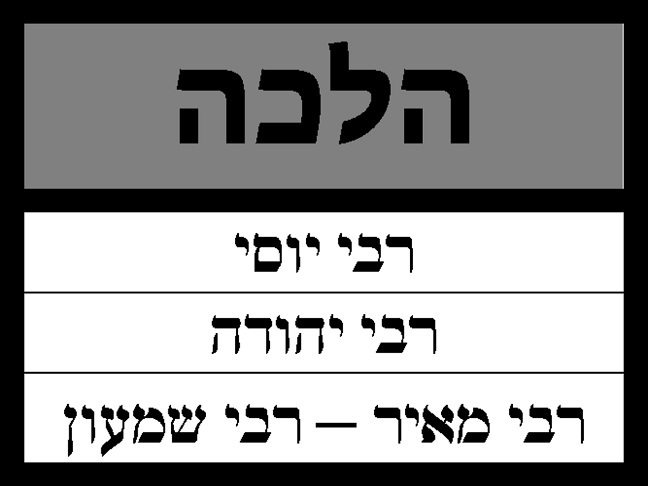 Why don’t we apply the din of ‘Acharei rabim lehatos’ (we are meant to follow the majority)? 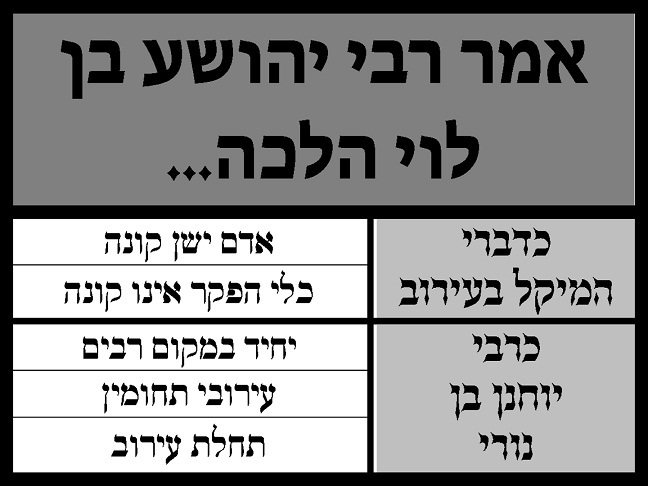 According to the opinion of ‘Matin’ (we advise an individual to follow that shita, but don’t publicly advocate it) how can we support one halacha for the yachid, and another for the rabim?